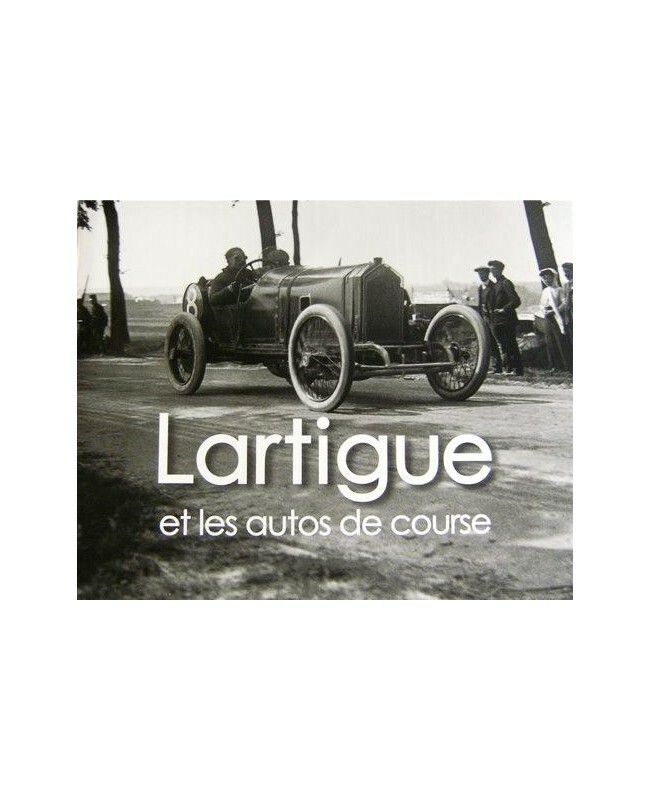 "Lartigue et les autos de course" is a book that will fulfil the expectations of all car-racing lovers and surely find its favour among those who appreciate photography. It was published thanks to the efforts of Pierre Darmendrail (1) and Christophe Lavielle (2) who, with the valuable assistance and support from the Donation Jacques Henri Lartigue (3), delved astutely into the photographer's work, bringing it back to life in the pages of this book. 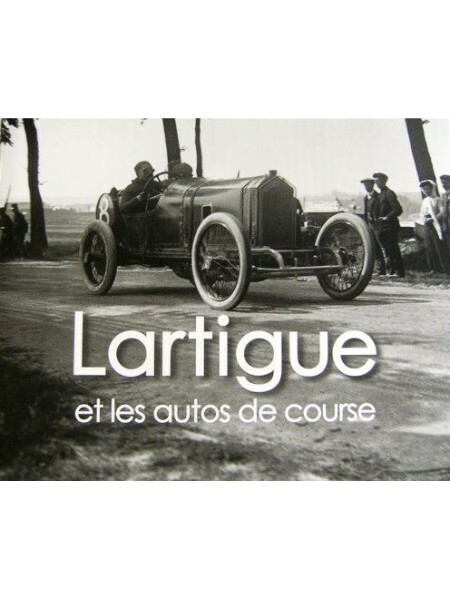 150 photographs and drawings, most of them unpublished, together with long extracts from his personal diary, are brought together for the first time in this book, dedicated to the great photographer Jacques Henri Lartigue's passion for racing cars. Lartigue carried his camera everywhere, taking shots when the fancy took him in the most varied settings imaginable: from the 1905 Gordon Bennett Cup to the 1978 Monaco Grand Prix, through the great era of the ACF Grand Prix races and the 1912 Gaillon hillclimb, the inauguration of the Linas-MontlhÃ©ry racetrack in 1924, the races in the "roaring twenties" in Saint SÃ©bastien, La Baule or Cap d'Antibes and the Indianapolis 500 mile race in 1967... even the shooting of the films The Racers in Monaco in 1954 and Grand Prix in 1966, had attracted his insatiable curiosity. For our pleasure and enjoyment, Lartigue immortalised the Lorraine-Dietrichs, Darracqs, F.I.A.T., Schneiders, Delages, Peugeots, and other -racing cars like the Bugattis or Alfa Romeos, portraying through his unique and incredible talent, that "chic impression of speed".